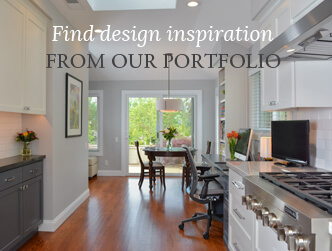 Gayler Design Build Associations | Gayler Design Build Inc.
As BayEast Affiliate partner, Gayler Design Build is a trusted partner who provides home remodeling services to BayEast members and their clients. The Business Development Network of Contra Costa is a group of professional women assembled to share resources and develop businesses through relationships. 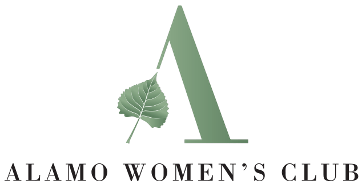 Alamo Women’s Club includes local business owners, teachers, and volunteers who strive to make Alamo a better place for everyone to live, learn and thrive. Our community involvement continues to grow, including an increasing number of scholarships and financial support for a diverse range of community projects. In the last five years alone we supported our philanthropic organizations with $108,000 in funding and scholarships for 50 students. We donated hundreds of hours volunteering and hosted popular programs and events throughout the year. As the remodeling industry’s most comprehensive support organization for remodeling business owners, Remodelers Advantage has helped thousands of remodelers, from start-ups to $30 million firms improve company performance and quality of life. 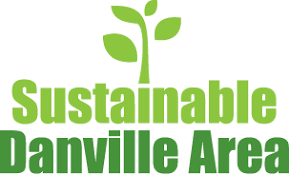 Sustainable Danville Area recognizes and inspires sustainable practices that support a healthy quality of life and a strong local economy throughout our community. They encourage sustainable practices by facilitating collaboration with local businesses, government, school, and residents within the Danville Area. The Danville Area Chamber of Commerce mission is to enhance the growth and development of business and the quality of life in the community, by helping to keep their membership informed, connected and prosperous. The Danville Area Chamber of Commerce was founded in 1948 to serve the business communities of Alamo, Blackhawk, Danville, Diablo and, originally, San Ramon. NARI Diablo Valley has been promoting professionalism in the home remodeling industry and fostering consumer confidence for more than 55 years. 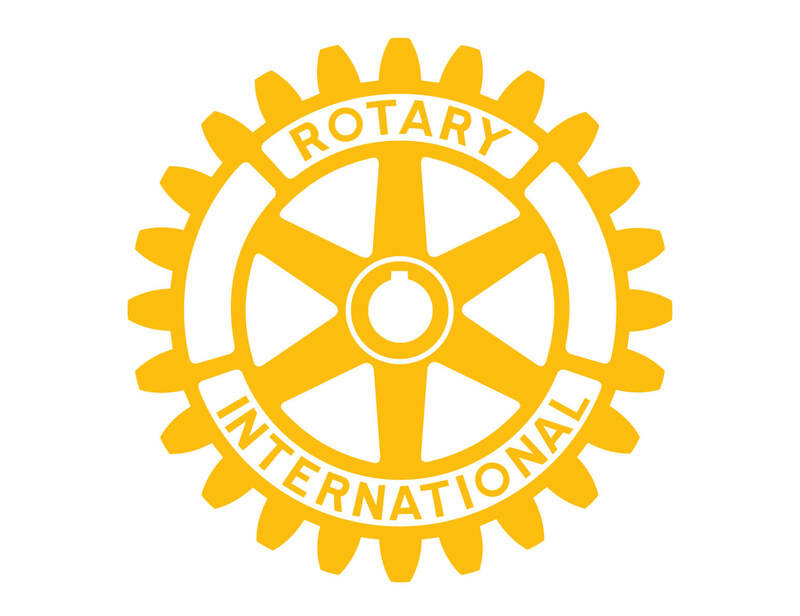 Rotary Club of Danville - Serving the community, in the workplace, and throughout the world since 1954. 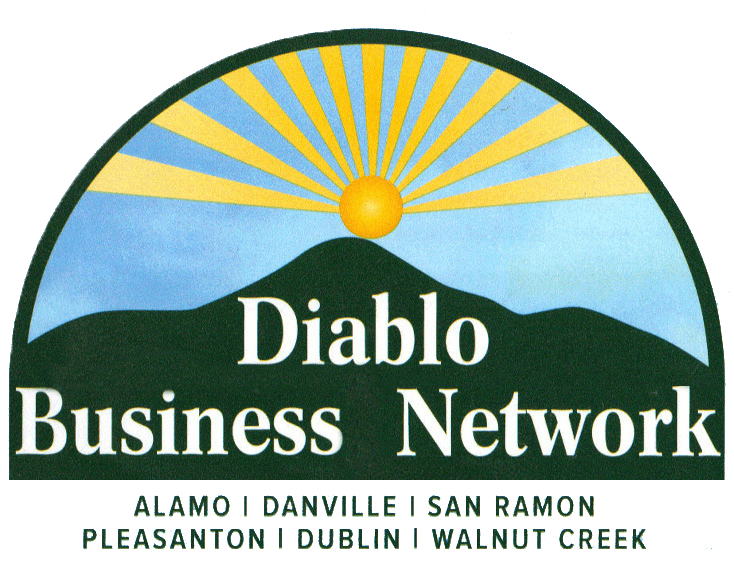 Diablo Business Network - Local business owners supporting each other.